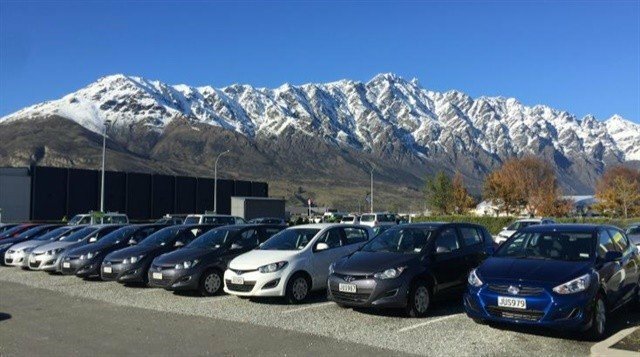 Enterprise Rent-A-Car has entered the New Zealand market with its first location at the Queenstown Airport. 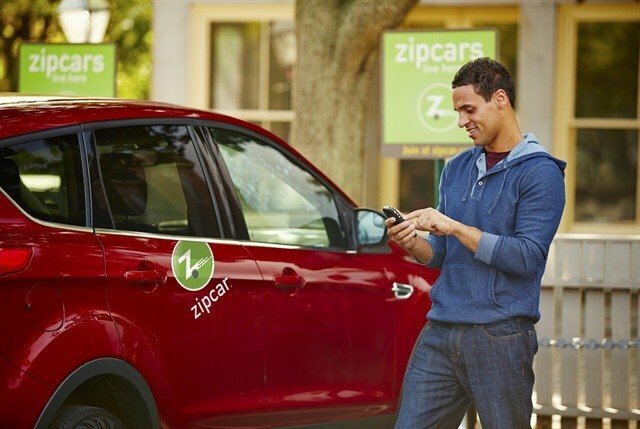 Franchisee Redspot Car Rentals will operate the office as part of the Enterprise Holdings global network, which includes the Enterprise brand as well as National Car Rental and Alamo Rent A Car. As a result, the new Enterprise airport location also will be able to serve Redspot, National, and Alamo customers. 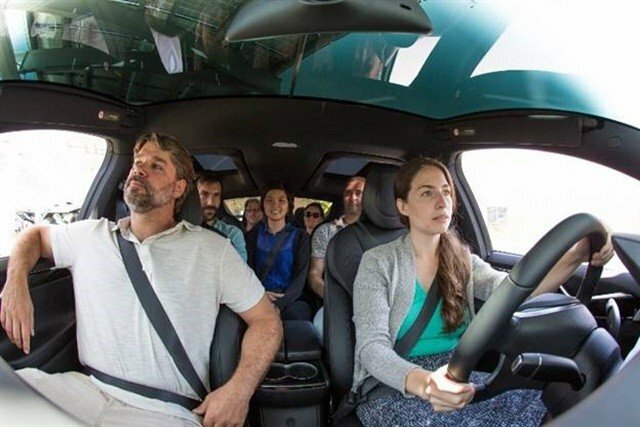 Redspot Car Rentals, a family-owned car rental business, has served the Australian car rental market for more than 20 years. Customers can choose from small to large sedans, SUVs, and 4WDs, according to Enterprise. “Our growth in Asia Pacific is a reflection of the global reputation and strength of our brands,” said Peter A. Smith, vice president of global franchising at Enterprise Holdings. 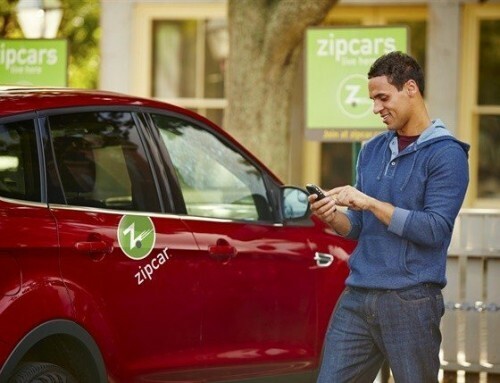 Since Enterprise Rent-A-Car entered Australia in February, the brand now serves customers in 18 Australia locations. In addition, Enterprise will expand to additional airport locations in North and South New Zealand in the next year, according to the company.